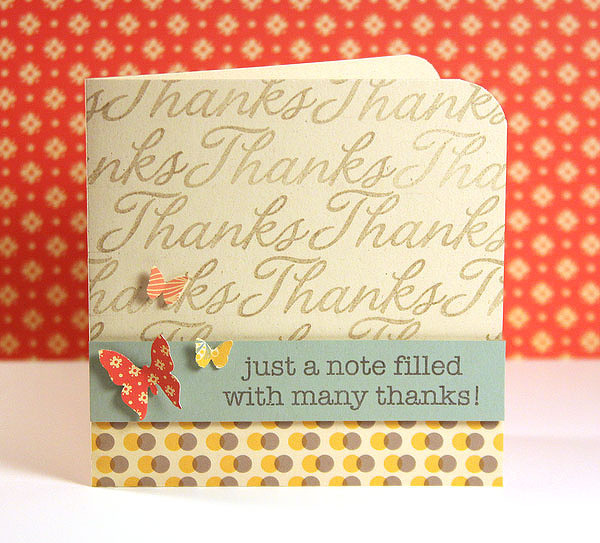 I kept this card simple with some die-cut letters and cut out stars. 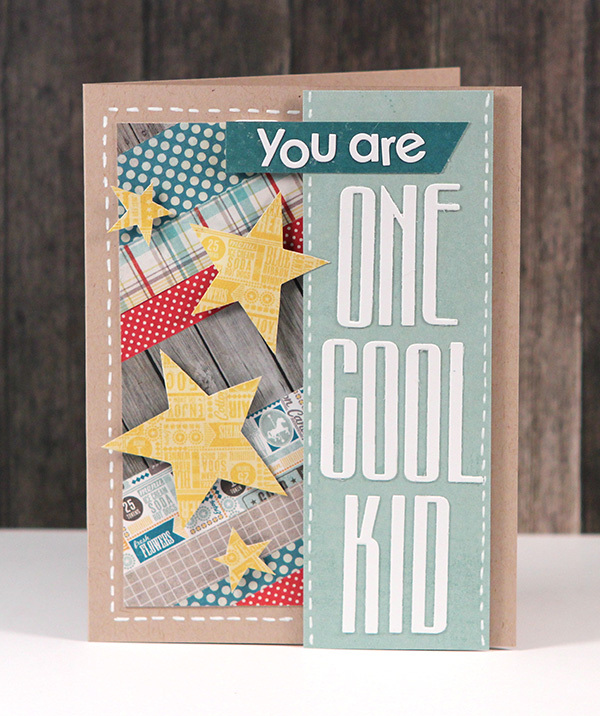 Super easy and I think it would be a fun card for kids to help make, too! They could draw the stars and cut them out, as well as piece the strips of patterned paper together, while you assemble the letters and stickers (if they’re too young to do so, that is). Anyhow, just a just fun little card for you guys today. Enjoy!